No grand statements today, just a couple of records that have caught our ears. First up ‘STL – Mind Puzzlin’ [Mutual Friend Recordings]. Mind Puzzlin is a bit of a misnomer when it comes to the tracks classification. The music is far from puzzling in fact it is simplicity personified, analog drum machine beats build in traditional fashion whilst a 2 bar synth loop provides the main focus, whilst a simple bassline rolls beneath. 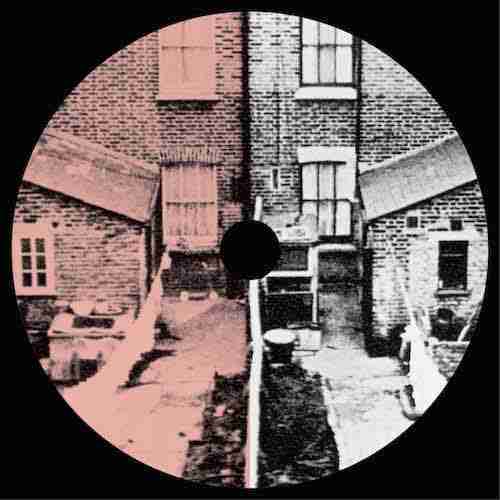 Mind Puzzlin is not going to win any awards for compositional ingenuity but if you are looking for a quality slab of raw house to warm the crowd with, look no further. Second on our list today is Man Power‘s 4 track EP ‘Power Theme’ via Not An Animal Records. Unlike STL Man Power has taken a much more modern and slick approach to the overall production, although this is not to say we are talking about epic EDM synth pluck layering. For us the two remixes on the EP are the stand out moments. Power Theme (Ess O Ess Remix), premiered via Stamp The Wax, has the perfect amount of warm up energy that will get things moving without encroaching on the headliners territory, a feature that Le Clerc (The Blackwoods Remix) also adopts with its more Todd Terje leaning sound. PreviousMusic is Average…most of the time? NextMathew Jonson Fabric 84 – Bespoke or Tesco Express?